truthjihad.com blog: Biggest false flag news week ever! 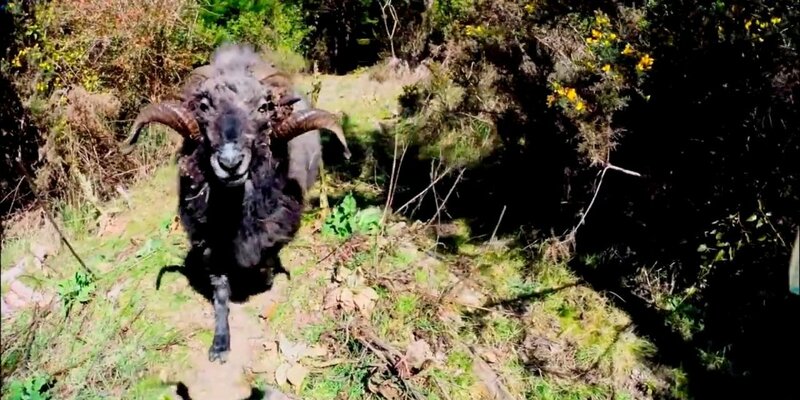 Even Sheep Fight Back - Sheeple to Follow? Even sheep fight back. What's wrong with you, sheeple? 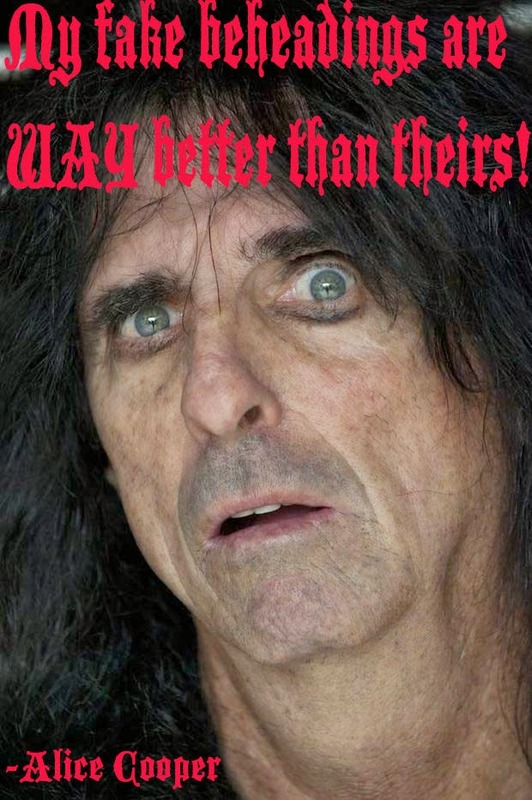 Alice Cooper covers the Bob Dylan song "Isis"